In this EXCLUSIVE, GlobeSt.com learns more about the challenges and opportunities that Bay Area builders are facing, including the huge push for mixed-use and transit-oriented development. Dan Rogers says the housing crisis, traffic and environmental concerns are shaping construction. SAN JOSE—In the flurry of development activity swirling around the Bay Area, construction work varies from multifamily/retail mixed use and transit-oriented projects to tenant improvements, and everything in between. 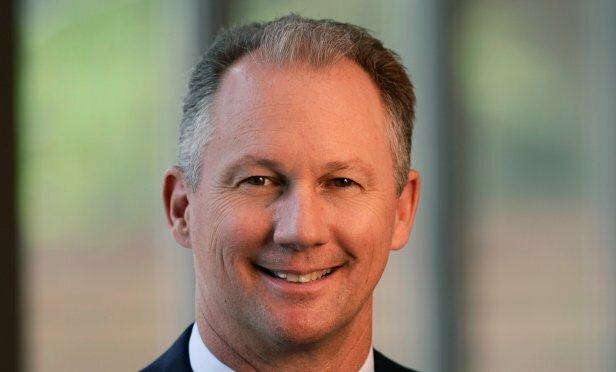 In this exclusive, Dan Rogers, president of San Jose-based Blach Construction, shares insights about the current challenges and opportunities that builders/developers are finding, including the huge push for mixed use and transit-oriented development.